inside: Celebrating 25 Years! 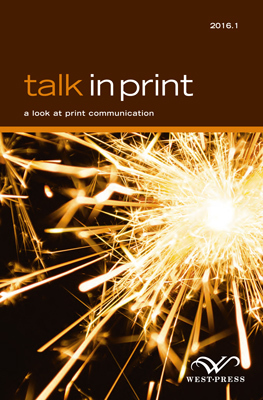 (the founding of West Press by Joel Levine), Customer Spotlight (Borderland Tours), More Than Ink on Paper (Our Philosophy by Andy Charles, Account Executive). Please fill out the form below and we will email you a link to view and download the newsletter. 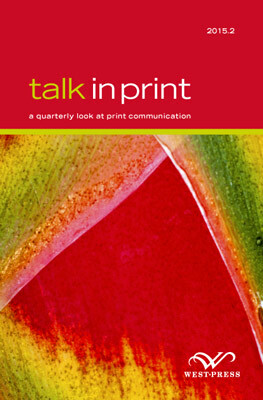 inside: Welcome Commercial Printers (the merging of two companies), Large Format: Want to Make a BIG Impression? (Large format basics – uses and materials), Intellectual Property–It’s Complicated (an overview on copyrights, trademarks and patents). Please fill out the form below and we will email you a link to view and download the newsletter.